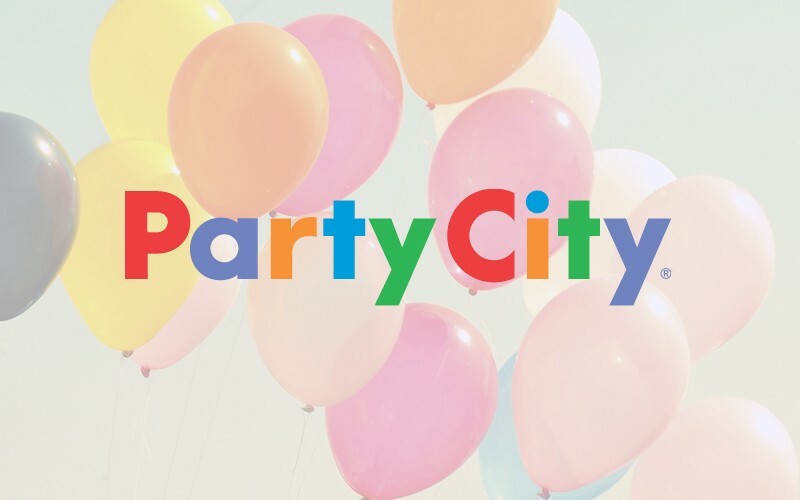 At Party City, we make it easy to create unforgettable moments, thanks to our party know-how and an unparalleled selection of unique, trendy items. So consider us your cohost(esses) with the most(esses). And get ready to have some fun, because oh, it’s on.